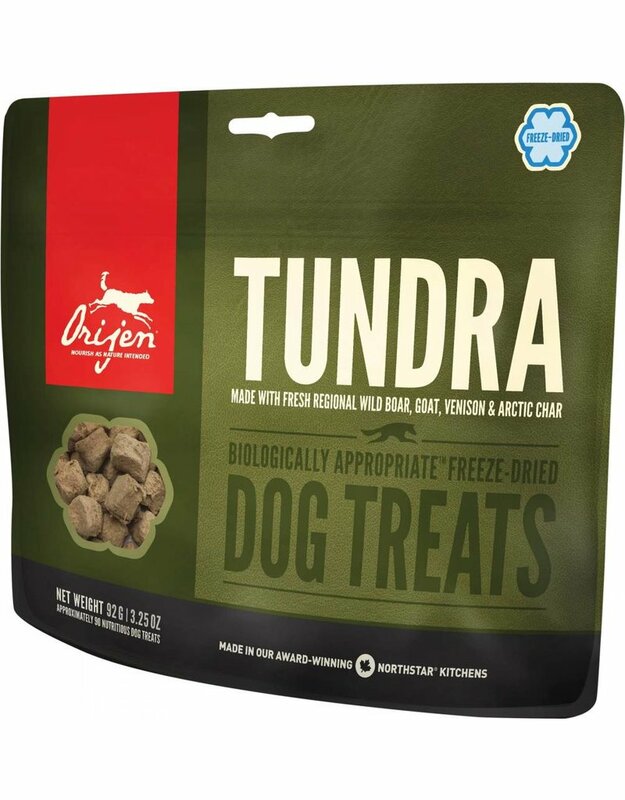 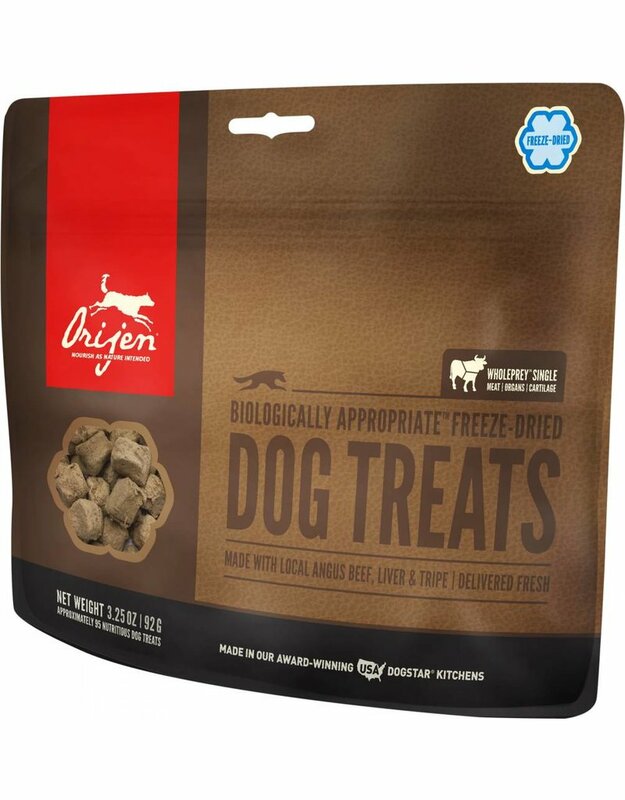 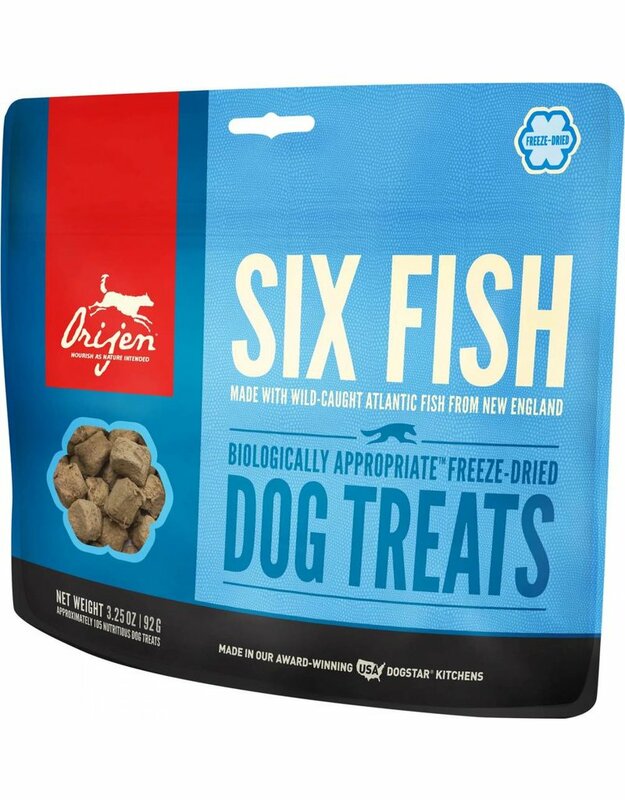 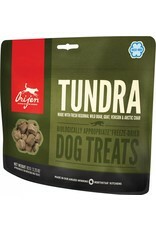 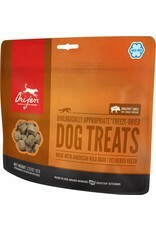 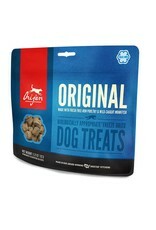 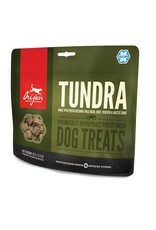 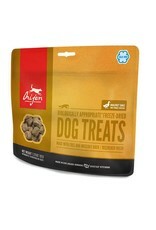 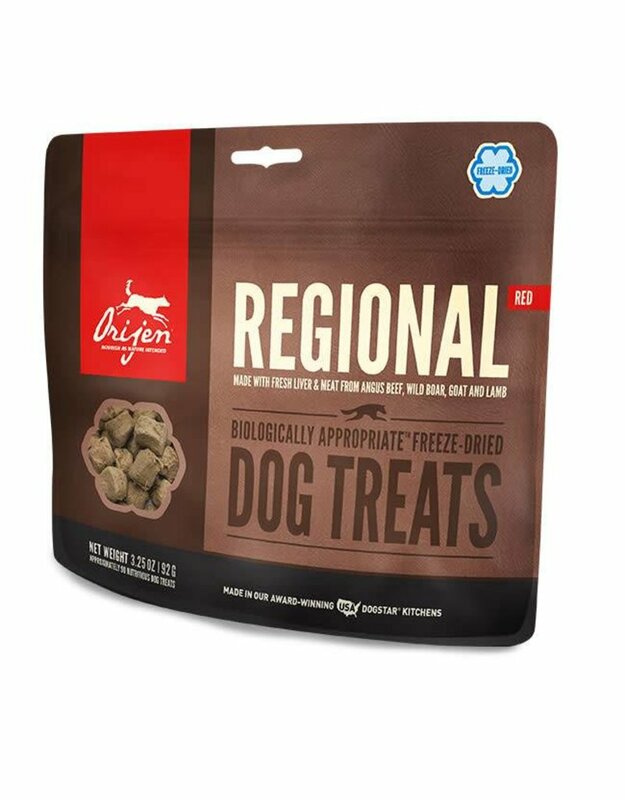 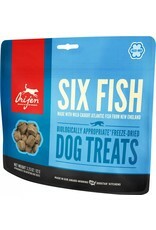 Made with 100% fresh meat, free-run poultry or wild-caught fish, all gently freeze-dried to capture their natural goodness and flavor, Biologically Appropriate™ ORIJEN freeze-dried treats satisfy even the most discriminating dogs and cats. Orijen freeze-dry kitchens are equipped with nitrogen tunnels which flash-freeze our fresh ingredients at extremely low temperatures (-60°F), locking in their life-giving nutrients. 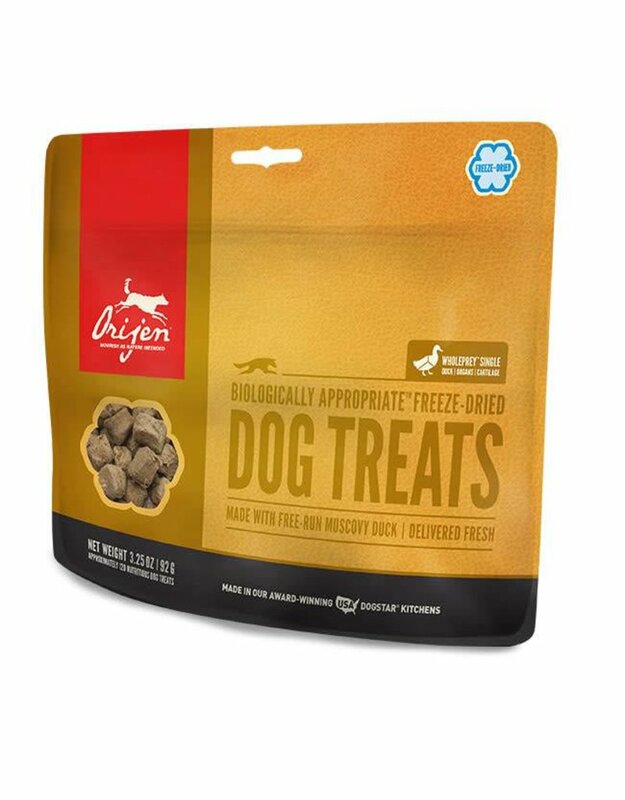 Then an 18-hour freeze-drying process gently converts the water frozen in the ingredients into ice vapour, without creating any liquid.